Featuring new Showa adjustable front suspension, 19-inch aluminium cast front wheel and Metzeler Tourance tyres work together with the XRT's advanced electronic systems, and the heated rider and pillion seats for a totally intuitive and supremely comfortable road ride. 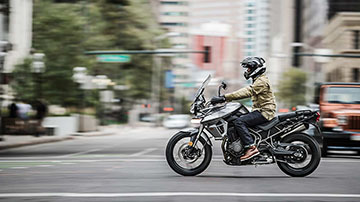 The Tiger 800 XRT is fitted with Metzeler Tourance Next tyres and a 19" cast front wheel, providing confidence-inspiring traction and control in a range of environments. 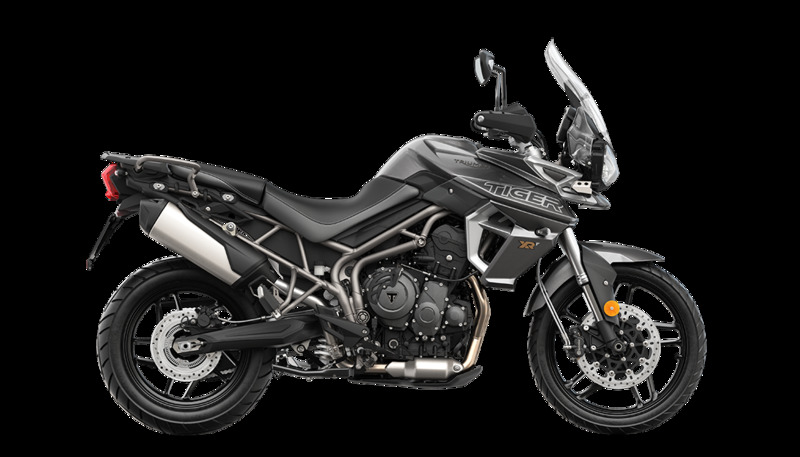 The Tiger 800 XRT features an adjustable '2 position' seat mechanism allowing the rider to lower seat height by 20mm from 830mm to 810mm to suit their individual riding style and preferred position.